India’s military brass is once again pushing for ‘timely development’ of all-weather connectivity along the long unresolved borders with China through a network of roads, tunnels and underground shelters to ensure faster troop mobility and logistics as well as storage of ammunition, missiles and other weapon systems. 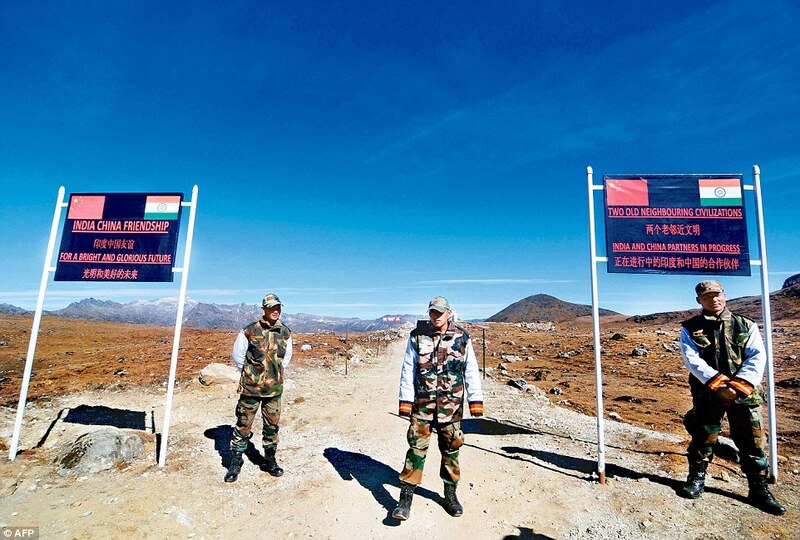 A TOI report quoting sources stated that one of the major thrust areas in the week-long Army commanders’ conference chaired by General Bipin Rawat, which ended on Saturday, was the urgent need to step-up infrastructure development along the “’northern borders’ with China stretching from eastern Ladakh to Arunachal Pradesh. The generals, it is learnt, discussed the need for faster completion of the entire all-weather Darbuk-Shyok-Daulat Beg Oldie road, which is strategically important because it runs parallel to the LAC in eastern Ladakh. The work on the 255-km long road has suffered from realignments, poor construction and other problems since it began in September 2001. The report further quoting the ‘source’ stated that strengthening of some bridges in Sikkim and Ladakh for better movement of tanks and artillery guns is required. India has gradually build military muscle along the LAC by deploying additional troops, supersonic BrahMos cruise missiles and Bofors howitzers in Arunachal Pradesh and T-72 tanks in eastern Ladakh and Sikkim as well as Sukhoi-30MKI fighters, drones and Akash surface-to-air missiles in the Northeast, as reported by TOI earlier.